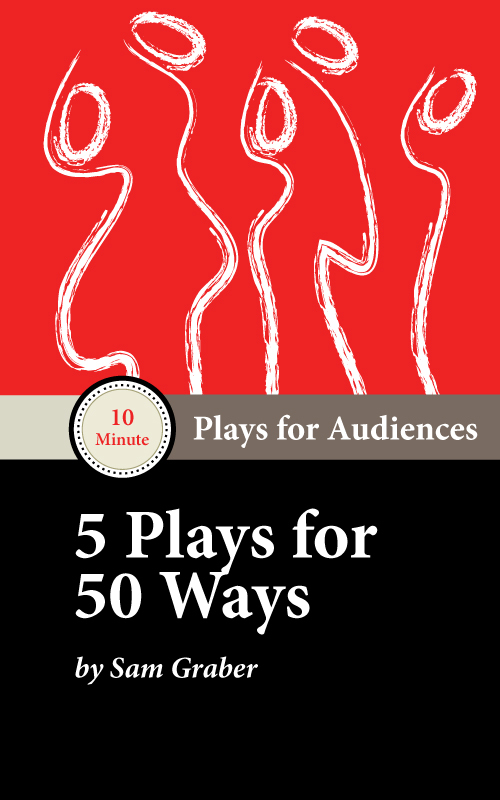 5 short plays written for the full 50 Ways… production which debuted at Capital Fringe, Washington, D.C., as produced by Samir Bitar and directed by Mahayana Landowne. Nov 2018, Valdosta, GA Immediate Theatre Project performance at Valdosta University, as directed by Aaron Moore. July 2018, Washington, D.C. Capital Fringe annual play festival.